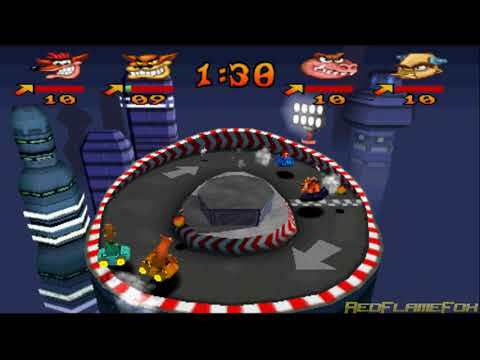 OverviewCrash Bash was the first in the party genre for the franchise and the last of Crash's outings on the PSOne. Now you can add videos, screenshots, or other images (cover scans, disc scans, etc.) for Crash Bash (USA) to Emuparadise. Do it now!